On Tuesday 7th August, we were delighted to welcome Barnack Estates UK Ltd to Sacrewell to open our brand new giant sandpit and Sacrewell Trec. 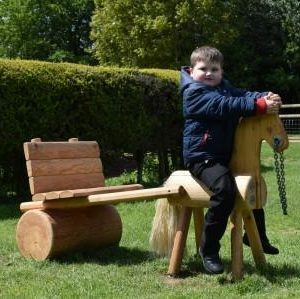 Barnack Estates UK Ltd very kindly donated all the materials to make these outside play areas possible, including 10 tonnes of sand for the sandpit and five tonnes of materials for the Trec including gravel, pebbles and play bark. We hope to see you playing on our new activities soon! Each month, we ask you to share your questions about farming, food or Sacrewell with us on Facebook. The person who writes the best question wins a free family admission pass for a day at the farm, as well as having their question answered on our website. This question came from Nicola Scott, whose 3 year old daughter loves to feed and fuss the animals. From 21st July till 3rd September 2018, we’ll be offering visitors of all ages the chance to help our staff with the animal feed round at 10.15 every day. 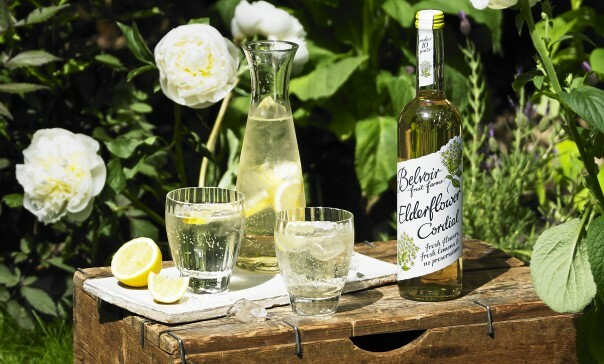 If you’re planning a visit over the summer holidays, make sure you get here in time to join in! Sacrewell Seedlings is our weekly club for 2-4 year olds which gets toddlers involved in growing vegetables, caring for animals, making their own snacks and exploring the countryside. This popular club runs on Wednesdays mornings in term time. 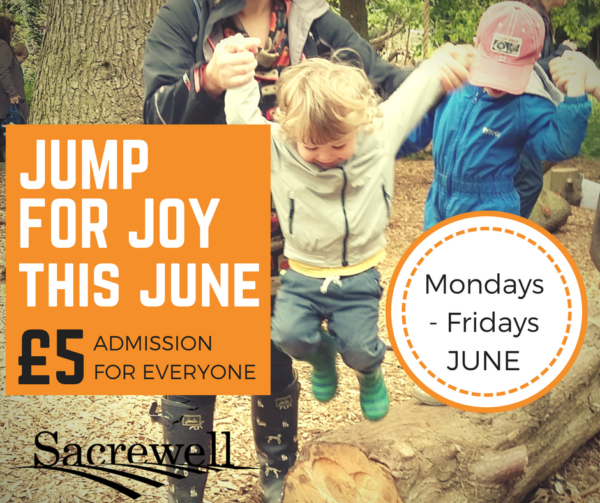 Sacrewell Saplings, the next step for 5-7 year olds, starts in September 2018. 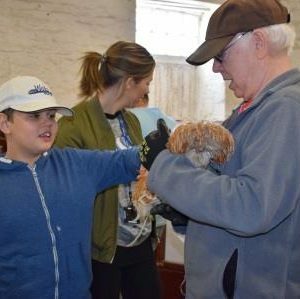 Each three hour, Sunday morning session will include animal care and food production activities, as well as opportunities to play. In August 2018, we’ll see the return of Farmer’s Apprentice. Your child (or even you!) can join Livestock Manager Jess, fully immersed in the day to day tasks of looking after the animals on the farm. 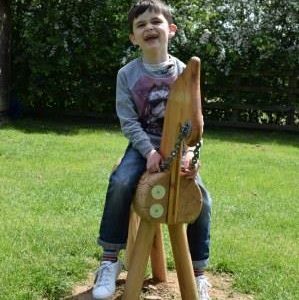 You might be mucking out the cows, grooming the donkeys or helping to clean out the hooves of our Lincoln Longwool sheep. 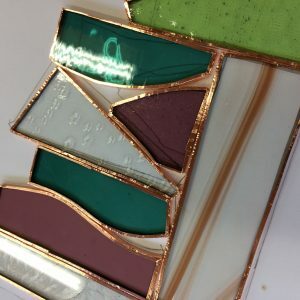 We’ll be running several days targeted at different age groups from toddlers to teenagers and in September we’ll have even have an evening session that’s for adults only. 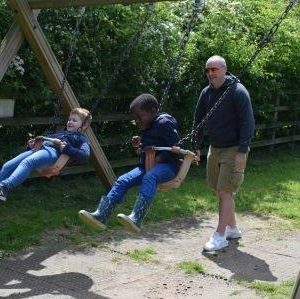 We’re always looking for ways to improve what we offer our visitors at Sacrewell and the seasonal nature of a life on the farm means that our activities do change regularly. 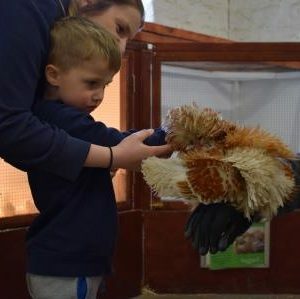 If you’d like to be the first to hear about new opportunities to interact with our animals, scroll to the bottom of this page and sign up to our newsletter. 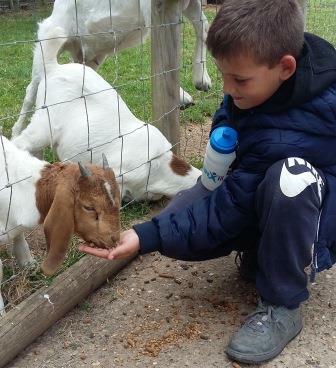 Visit the farm for £5 per person during weekdays this June. 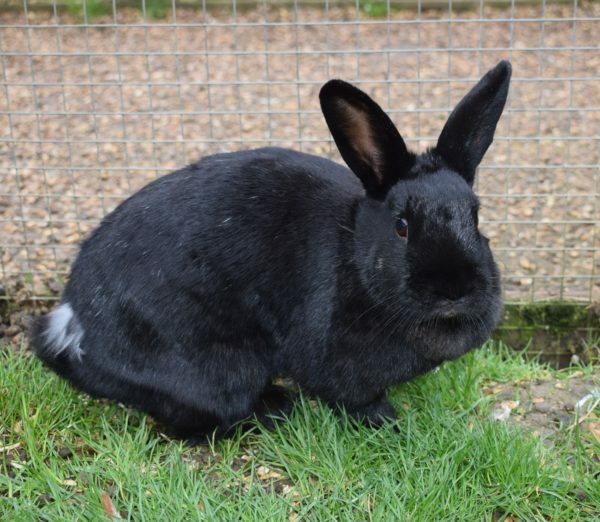 Meet our baby rabbits and guinea pigs, our newest Cleveland Bay mares and explore our Fallen Cedar woodland course. Under 2’s are FREE, and we’re open 9.30am – 5pm. Think back to your school days, what are your favourite memories..? We bet they’re not of writing in a book at a tidy desk. 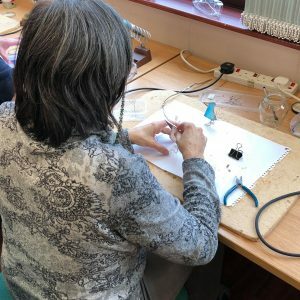 In fact, for many, the memories of school days that we hold dearest are of things that we did outside the classroom, whether in the playground or on a residential school trip. 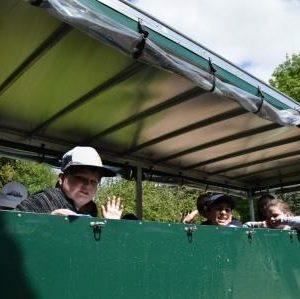 At Sacrewell, we welcome over 3000 school children a year to make memories and spend time outside their classroom, but on May 17th we were extra pleased to welcome the pupils from Meadowgate Academy who had won our Outdoor Classroom Day Competition. 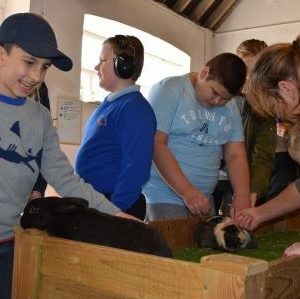 Outdoor Classroom Day is a global campaign to inspire and celebrate outdoor learning and play, and the pupils from Meadowgate certainly did plenty of both on their free visit to the farm. We’d like to thank the children and their incredible staff for coming along to celebrate with us and for allowing us to share these photos with you. We hope they inspire you to try outdoor learning and play of your own. We WON! 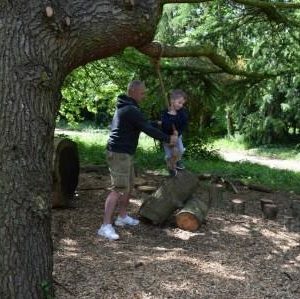 We’re THRILLED to have been voted Best Family Attraction in Cambridgeshire for the Muddy Stilettos Awards 2018 and thank you to everyone who voted. We look forward to seeing you at the farm again very soon! 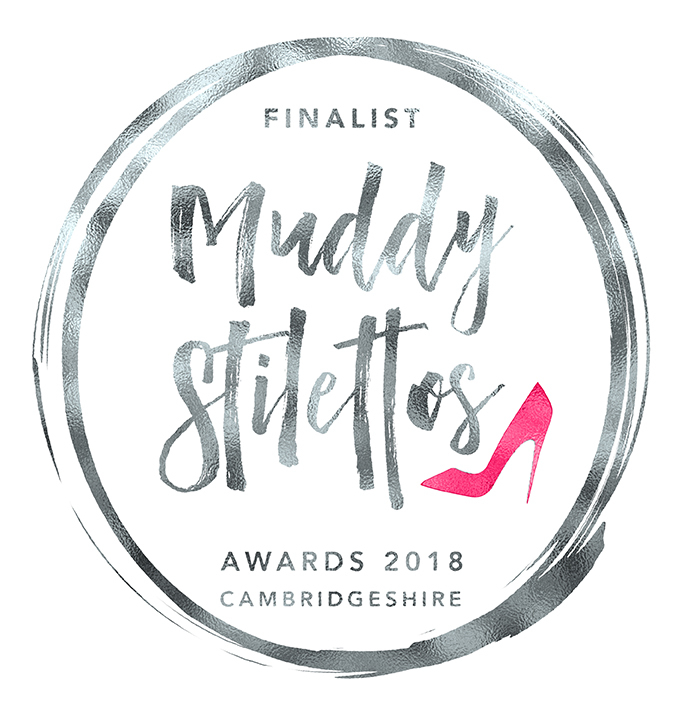 “I’m delighted to let you know that you’ve made it into the Finals of the Muddy Stilettos Awards for Cambridgeshire 2018 in the Best Family Attraction category. Congratulations! Many thousands of readers voted in the first round, so it’s a massive accolade. Voting in the Finals starts at 10.30am on Monday 14 May and ends on 5.30pm on Friday 18 May – so it’s short and sweet at 5 days long! Thank you to everyone who has supported Sacrewell and the William Scott Abbott Trust. 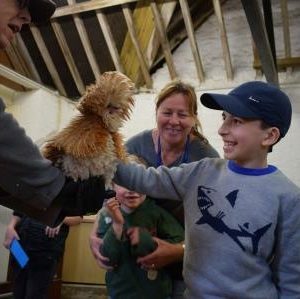 Please do cast your vote for your favourite farm and all the amazing work we do to inspire the next generation of countryside steward. 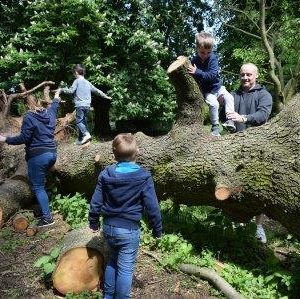 Share your favourite family memories of the farm with us over social media and get your friends and family involved in the Muddy Cambs Awards too! An uncompromising commitment to independence, quality and high editorial standards and lies at the heart of Muddy Stilettos, which is why readers feel so loyal to the blog and act on its recommendations. Please support your local businesses in the numerous awards categories which range from best deli/farmshop to best yoga/pilates studio! Each month, we ask you to share your questions about farming, food or Sacrewell with us on Facebook. The person who writes the best question wins a free family admission pass for a day at the farm, as well as having their question answered on our website. This question came from Ella Mckenzie. Goats are known for their varied diet. They will graze on grass and ground vegetation but also browse on shrubs and the lower branches of trees. They can eat hard, dry twigs which makes them a useful animal for farmers in parts of the world that have an arid climate. Their digestive system works very hard to break down all these materials into the sugars and nutrients that they need to survive and in the process, it produces gases, which can only be released if the goats pass wind. In fact, goats can belch once every minute to help release the gases that are created by their digestive system. They also release gas from their bottoms. As a human, people would say you were very rude if you belched once a minute. What makes the goat digestive system so different to ours? Goats are ruminants, like sheep and cows. Whilst humans have one stomach, ruminants have four different parts to theirs, called the rumen, reticulum, omasum and abomasum. It’s this special, four-part stomach that allows them to live on a diet of just plant material. The rumen contains lots of microorganisms which begin to break down the plant materials that the goat has eaten. As the plant materials are broken down, the bacteria produce gas which the goat would release as a burp. Every now and again, the goat coughs up a lump of partially digested plant materials called the ‘cud’. The goat chews the cud in their mouth to help break it down further and then re-swallows it. This is what is happening when you can see a goat in the field chewing but not actually grazing or browsing on any plants. The plant material can then pass into the reticulum which is the second part of the digestive system. If the goat has swallowed anything that is not plant material, it is collected in the reticulum so it doesn’t go any further into the system. The third part of the system, the omasum, has a folded shape. It grinds down the plant material and squeezes the water out of it so that it’s ready to go into the abomasum. This fourth and final part of the system is similar to our own stomach. It is filled with acids and enzymes that turn the remaining plant material into sugars and nutrients for the goat to use. As they work, the acids and enzymes produce gases which the goat will release as a fart. So yes, goats do pass wind. It’s an important part of their digestive process and if they don’t they can become bloated and (if they don’t get any treatment) actually die due to the trapped gases. We’re not sure you can use that as an excuse at the dinner table though! 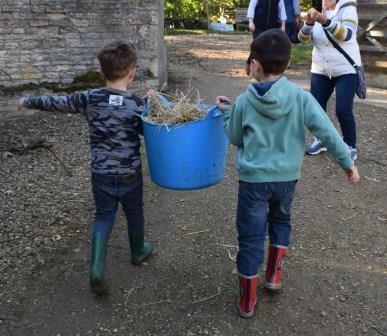 Grab your wellies and waterproofs and join us at the farm! 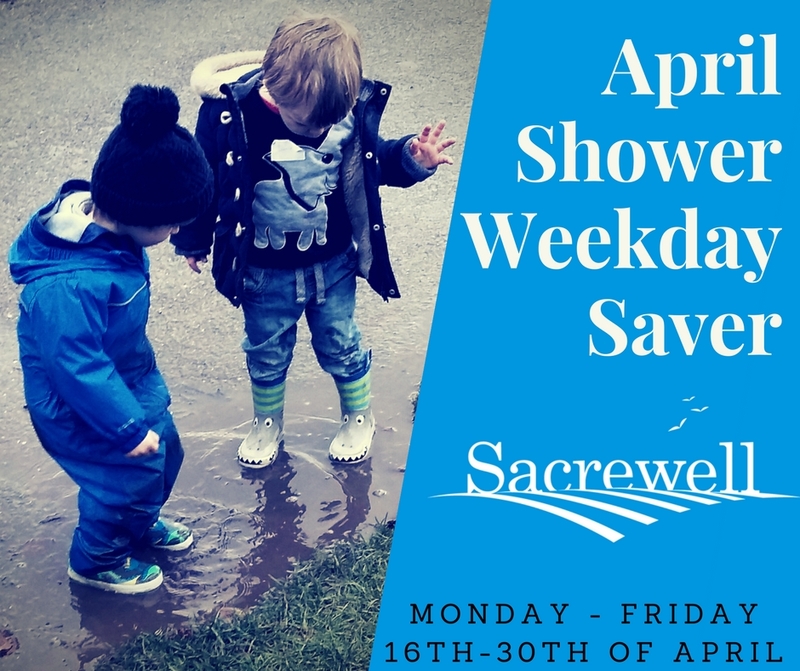 Our April Shower Weekday Saver runs from 16th – 30th of April, where children are £3 Monday-Friday for the rest of the monthl! Our latest arrivals on the farm include lambs, piglets, ducklings, rabbits and guinea pigs. 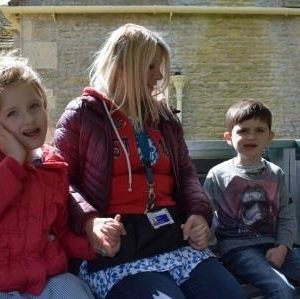 Under 2’s are FREE, normal admission for adults (aged 13+) applies. Get directions to the farm here. How much food do you get through for all the animals? Each month, we ask you to share your questions about farming, food or Sacrewell with us on Facebook. The person who writes the best question wins a free family admission pass for a day at the farm, as well as having their question answered on our website. This question came from Nevaeh, aged 7. The amount that we spend on food each day does vary over the year as we change the livestock that we have on site, but our calculations for what we’ve fed today should give you an idea. We have more animals on site than ever before thanks to our livestock manager Jess, but this also means that the amount of food, hay and straw we go through is enormous! 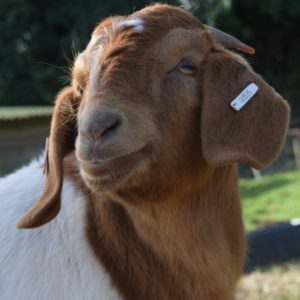 We go through 54 kilos of animal food a day and 378 kilos of animal food a week … to put this into perspective a pygmy goat weighs around 30 kilos whilst a Landrace boer (male pig) can weigh up to 400 kilos. Our animals certainly are a hungry bunch! 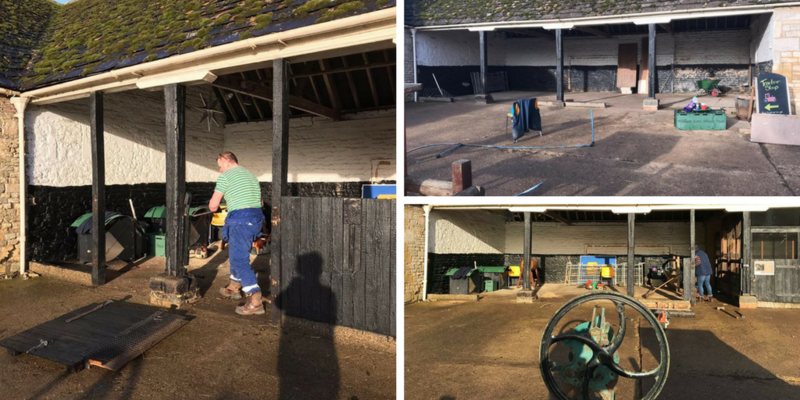 Sacrewell is supported by the William Scott Abbott Trust, and every penny spent on the farm goes straight back to the animals, the upkeep of the farm and to develop our agricultural education programmes. Please note that these figures are based on estimates from farmer Jess. We’ve excluded the weight of hay, straw and cat food for the purpose of the infographic. 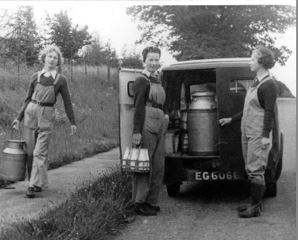 Women in farming. Type these three words into a search engine, and you’ll be inundated with articles declaring that women are leaders and conquerors and entrepreneurs of the farming industry. Within the agriculture industry, women make up 28% of the workforce and this number is rising with more women starting up their own enterprises and paving their way to create successful farming businesses. In this, Sacrewell are unusual; the team has a strong female workforce (over 75%) whilst our senior management team and trustee board make up a similar percentage. Our backgrounds are diverse and our team includes teachers, hairdressers, TV researchers and wildlife conservationists. Despite our numerous paths, we stand united in our aim to educate people about where their food comes from. This belief is the founding principle of the William Scott Abbott Trust at Sacrewell and one that goes into every objective of the business. 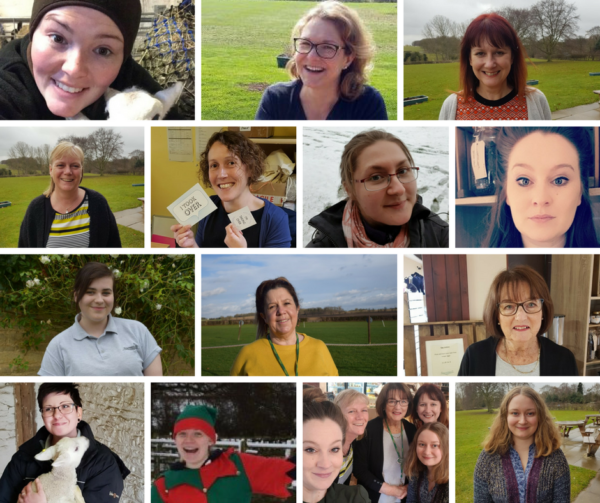 On International Women’s Day, Sacrewell is also calling on you to #PressforProgress. Today, or tomorrow, or next month or even this year, we’re asking you to get outside and visit a farm. That visit could ignite a spark and inspire the next generation of farmers, entrepreneurs, and industry leaders. By witnessing the live birth of a lamb, mucking out a pig sty or following the story from field to fork on a bumpy tractor ride, you’ll gain experiences that start conversations about farming. These are the moments that could lead to a life-long passion and career in agriculture. The team are proud to work in this fulfilling, supportive and exciting farming industry, even if most of us arrived quite accidentally. We’d like to take a moment to say thank you to Debbie Queen (our General Manager), the William Scott Abbott Trust and the rest of the Sacrewell team for supporting women and each other in the workplace. We’ve shared a few articles about women in agriculture below. 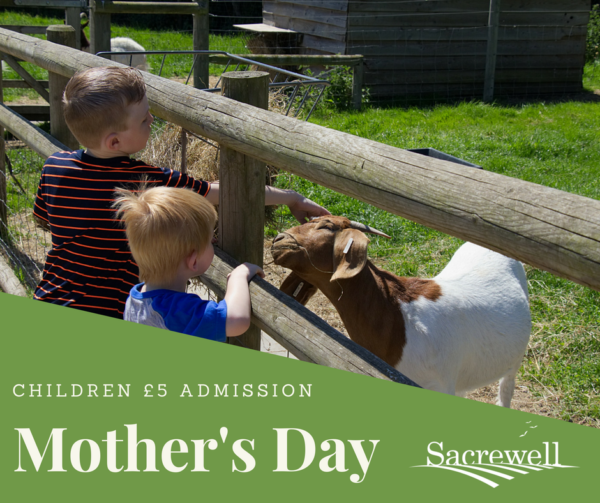 Celebrate Mother’s Day this weekend on 10th and 11th March at Sacrewell where admission for children is HALF PRICE at just £5! 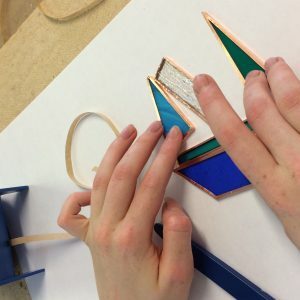 Create and design a flower pot and a Mother’s day card. Also for every mum who comes in the café and makes a purchase, Origin8 at Sacrewell will be giving them a freshly prepared scone with cream & jam. PLEASE USE CAUTION when arriving, the road leading to the farm is a private road and may be slippery in some places (for example, the slope near the A47 entrance) so use common sense when driving. Please be aware that due to our small team today we will not be able to assist should any vehicles struggle with the weather. Have a lovely day at our snowy farm, stay safe and see you soon! Please check our website or Facebook BEFORE you travel to the farm, as well as your local weather channels for travel updates. We will post ONLINE if we have to CLOSE. Phones or emails won’t be picked up over the weekend as we’re a small team (and will probably be elsewhere on the farm with shovels and grit). In particular, the entrance slope from the A47 leading to Sacrewell does get icy despite our best efforts to grit this daily. The safety of our visitors and staff is our priority so please drive cautiously and be careful. Stay safe and warm. How big is your biggest tractor? Each month, we ask you to share your questions about farming, food or Sacrewell with us on Facebook. The person who writes the best question wins a free family admission pass for a day at the farm, as well as having their question answered on our website. This question came from Mary Sammon’s 2 year old son. We only have one working tractor at Sacrewell. 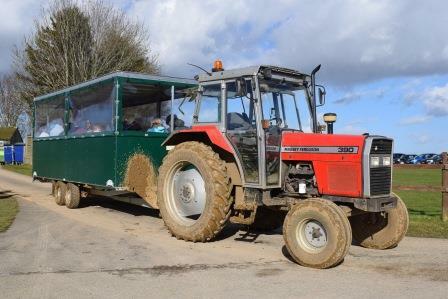 You might have seen it towing the trailer on one of our popular tractor rides. It’s a red Massey Ferguson 390. 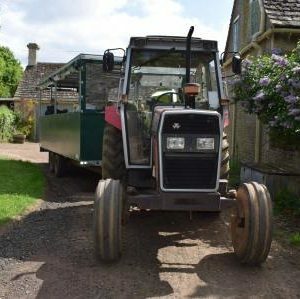 However, we also have a very old Little Grey Fergie for our visitors to sit on and a working yellow JCB 530 loader on site. We’ve put some facts about the two working vehicles in the table below so that you can compare them. Which would you say is the biggest? 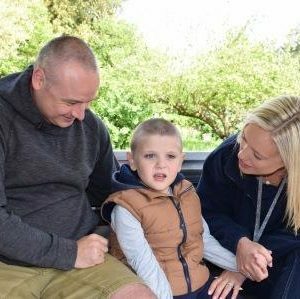 If you have a child that’s fascinated with tractors Massey Ferguson, JCB and John Deere all have games and activities on their websites that you can try. We’ve moved some of our animals – find out why. Please be aware that we have had to MOVE all our animals off the paddocks near the main path as part of a strict paddock maintenance regime following the poor winter weather. 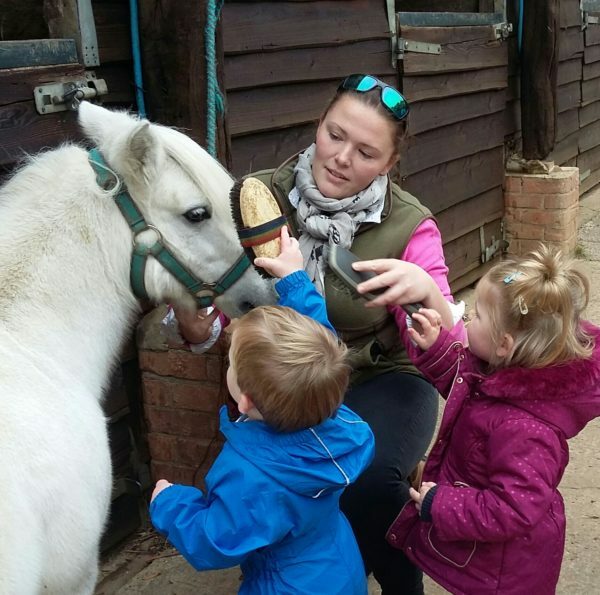 Instead, you can find them in the animal village, the stables and in the larger paddocks off the main path. After a few weeks of paddock respite, we are planning to move the animals into their usual paddocks towards the end of January, but this will be weather dependent. We will keep you updated on our social media channels. 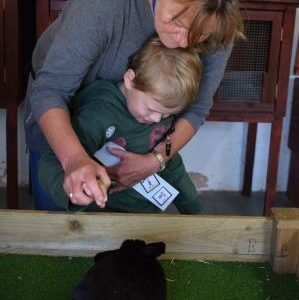 We are open this Friday, Saturday and Sunday and hope you get to explore more of the farm. Make sure you visit our newly born piglets and see the newly built stables ready for the arrival of our Suffolk Punch horses. We definitely recommend some wellies! 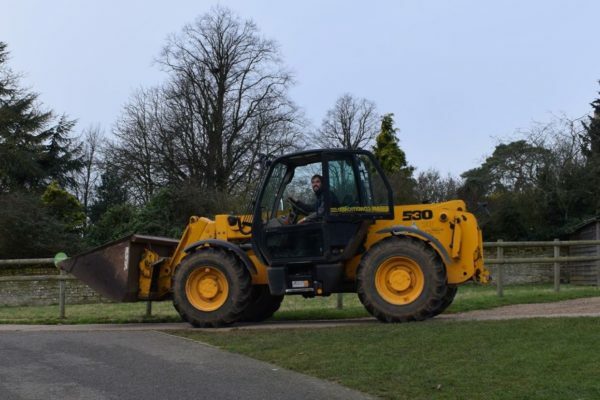 The Animal Village will be closed on Wednesday 2nd of January whilst we refurbish the stables that are going to house our two rare breed Suffolk Punch horses. Work has already started in the petyard and we’re expecting Seren Haf and Brenin to arrive mid January. A huge thank you to Mr Hughs from Oswestry, who has raised them since birth for the last five years. Make sure you keep an eye on our social media where we will be live streaming their arrival at the farm. You can read more about Suffolk Punch Horses here. Don’t forget we’re closed New Years Day. With the heavy snow, and the forecast projecting it will continue for most of the day we have taken the decision to close the farm today for the safety of our visitors and staff. If you have arranged a Breakfast with Santa or Santa Visit today, we will contact you in the week to reschedule this. The MET office issuing an amber snow warning for Peterborough on Sunday 10th December. At the farm, we’ve prepared with extra salt, gritters and staff. We intend to stay open and go ahead with planned santa visits, but please keep an eye on the website and our Facebook page for the latest weather updates at Sacrewell. 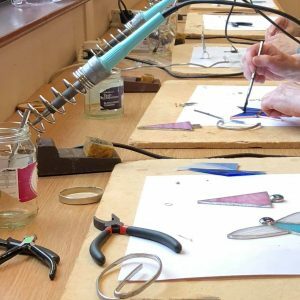 Our first concern is for the safety of our visitors and staff, so if you feel it is too dangerous to travel please get in touch before your allocated session by sending us an email to info@sacrewell.org.uk. We would never expect you to take a risk of putting yourself or anyone else in harm’s way to reach the farm. Where possible, we will try and reschedule your santa visit as Father Christmas is staying on the farm until the 24th of December. We will be in touch at the beginning of the week of the 11th December to arrange this. If you feel that a suitable date cannot be arranged then we can issue refunds on a case by case basis. Please stay safe, and we hope to see you soon. If you could introduce any new animals to the farm, which would you choose? Each month, we ask you to share your questions about farming, food or Sacrewell with us on Facebook. The person who writes the best question wins a free family admission pass for a day at the farm, as well as having their question answered on our website. This question came from Dawn Burbidge. In short, Suffolk Punch horses. Suffolk Punch horses were once the backbone of farming in East Anglia and could be seen regularly pulling ploughs across the fields. During World War 1, many were sent to the front to pull heavy artillery, which led to a drop in their numbers. The second hit on this beautiful breed came in the 1960s as farmers gradually replaced horses with tractors and their usefulness on the farm declined. In spite of efforts by the Rare Breed Survival Trust and the Suffolk Horse Society, numbers remain low, with just 33 fillies (young females) being born between 2014 and 2016. The breed are a characteristic chesnut colour, always spelled with just one ‘t’ when describing a Suffolk Punch, and sometimes have a white patch on their head that is called a star. They have short, strong legs which are ideal for pulling heavy loads. They have no feathers on their feet, which means they can work more easily in heavy clay soils than breeds which do have feathers such as Shire horses. We have been keen to bring Suffolk Punch horses to the farm for a long time and are thrilled to announce that two will be arriving early in 2018. Seren and Brenin will be travelling from their current home near the Welsh border to join us here at Sacrewell, where initially our animal team will be doing some intensive training so that the horses can eventually be used for pulling and perhaps ploughing displays around the site. Seren means ‘star’ in Welsh and is the name of our mare, whilst the name of our gelding, Brenin means ‘king’. We hope to breed from the mare and help to grow the numbers of this very rare breed. Jess went to meet the horses and take them for a test drive, which you can see in this short video from our Facebook page. How long does it take you to trim all the hooves at the farm? Each month, we ask you to share your questions about farming, food or Sacrewell with us on Facebook. The person who writes the best question wins a free family admission pass for a day at the farm, as well as having their question answered on our website. This question came from Jennie Lambert’s daughter. The hooves of animals grow in the same way that our human fingernails grow. They can wear down naturally if the animal spends a lot of time on rough ground, but this tends not to happen if the animal is in a nice, grassy paddock. If the hooves get too long, they can cause discomfort for the animal. They can also tear and break, leaving an uneven edge which is a potential site for infection. This is why it’s important for farmers to check and trim the hooves of their animals, in a similar way to trimming their own fingernails and toenails. When we put this question to our animal manager Jess, she had to grab a pen and paper to do the calculations. All of our sheep, cows, goats, ponies, donkeys and alpacas have their hooves checked at least once a month as a routine. They don’t all need trimming each month, but they do need checking. The team might also check and trim the hooves of an individual animal if it becomes lame or shows signs of ill foot health. Jess reckons it takes 5 minutes to catch, check and trim a sheep and 10 minutes to do each of our equines (ponies and donkeys). If she needed to trim all of the hooves at the farm in one day, it would take her approximately 6 hours and 40 minutes (without a coffee break!). Jess very kindly also offered to let us film her trimming a sheep’s hooves. This particular sheep took 2 minutes and 58 seconds to trim, but we’ve increased the speed of the video in places so you can see the whole process in just under 2 minutes. What is the naughtiest animal on the farm and what did they do to earn this reputation? Each month, we ask you to share your questions about farming, food or Sacrewell with us on Facebook. The person who writes the best question wins a free family admission pass for a day at the farm, as well as having their question answered on our website. This question came from Deborah Willoughby. This July, Minstrel developed a rather naughty habit of leaping over the fences around her enclosure in the animal village. Sometimes she went exploring around the courtyard, other times she went visiting the rabbits in the surrounding pens. 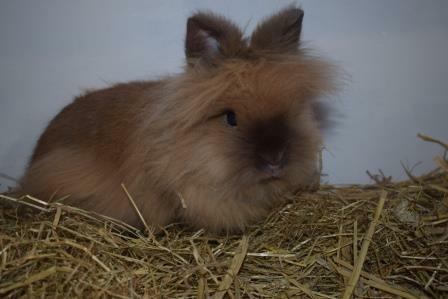 She seemed particularly keen on visiting McVitie, a brown Lionhead buck. After a few weeks, things calmed down and Minstrel went back to her former, unadventurous self. A quick check by our weekly volunteer, Dee confirmed our suspicions. Minstrel was pregnant. Minstrel gave birth to a lovely litter of kits on August 8th. If you see them next time you visit the farm, you’ll be able to see the family resemblance. Two are jet black, just like Minstrel their mum, and two are pale brown, just like McVitie. 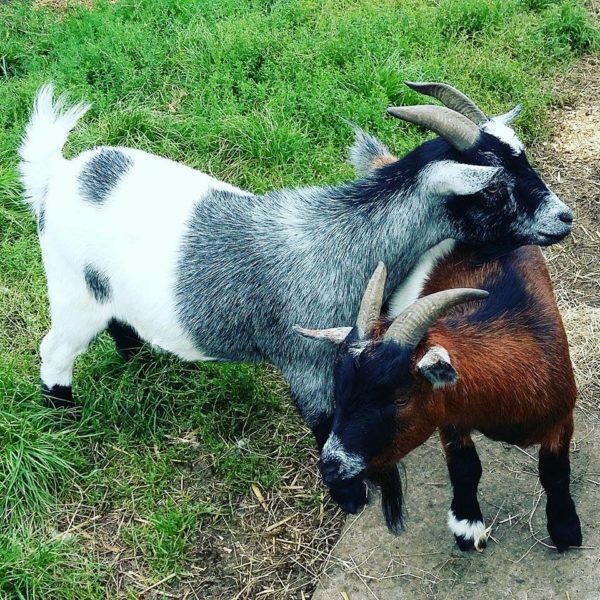 Pygmy goats Archie and Winston were up to mischief as soon as they arrived at Sacrewell. They were initially placed in the paddock in front of the farm house, which has a landscape feature called a ‘ha ha’ as one of its boundaries. On their second day, Jill and Jess were watching them from the main path, when Archie decided to make a leap for freedom. His brother Winston quickly followed and both goats were soon up on the ha ha, nibbling away at the shrubs. They seemed to know how naughty they’d been, as they leapt back down as soon as Jill and Jess had run round the buildings to join them. Jess then sourced some emergency raisins from Origin8 to tempt them into their field shelter, where they could be safely contained overnight. On their third day, Winston and Archie were relocated to the neighbouring paddock, which has a much higher stone wall as a boundary. All seemed to be fine for a few days, till the fearless brothers decided to show off their climbing skills by scaling this stone wall as well! The overhanging hedge proved to be just too tasty to resist. 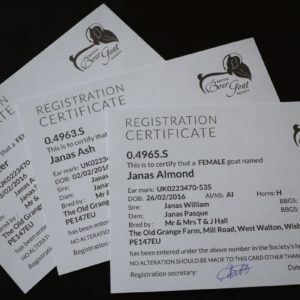 We think we’ve got these naughty goats penned in now though. Ryan installed an electric fence in front of the stone wall and that seems to have dissuaded the goats from any further adventures. However, they’ll be joining forces soon with our other pygmy goat Hardy, and then who knows what will happen!